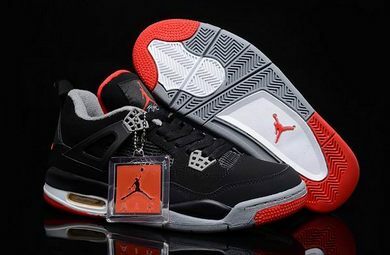 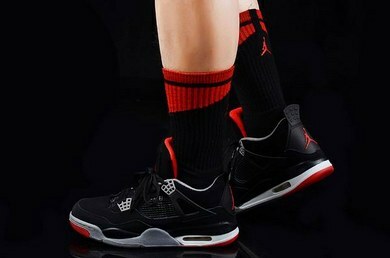 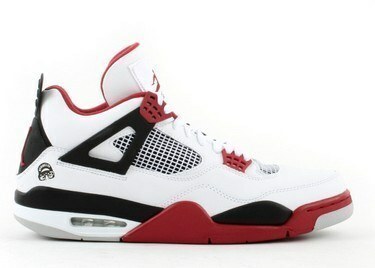 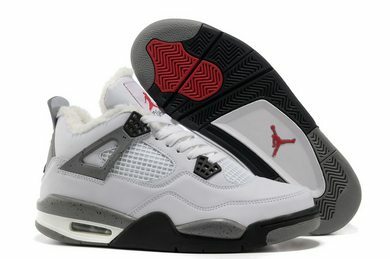 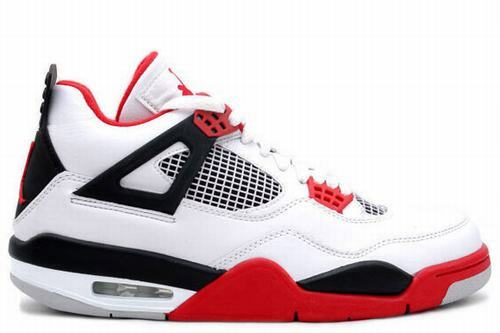 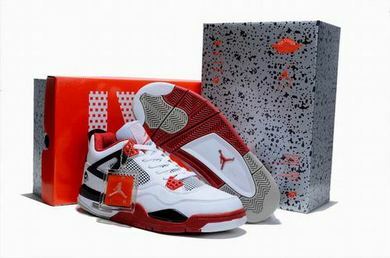 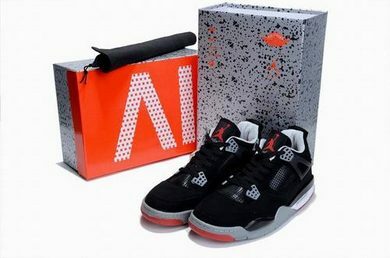 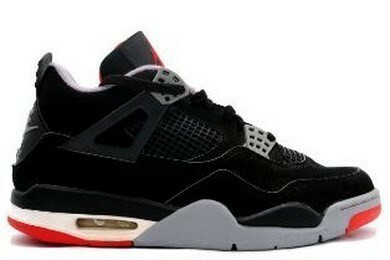 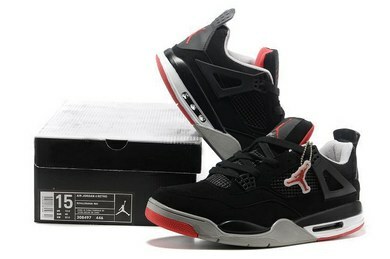 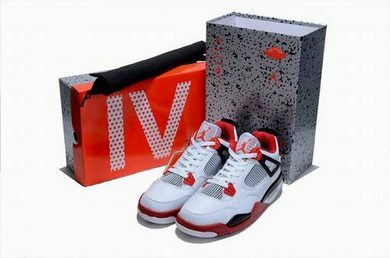 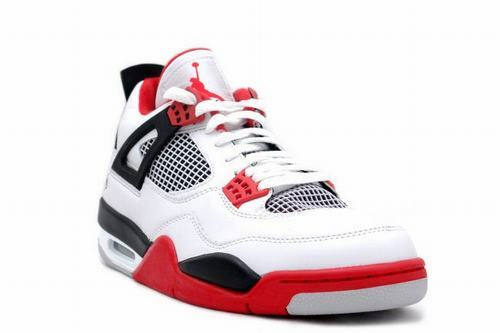 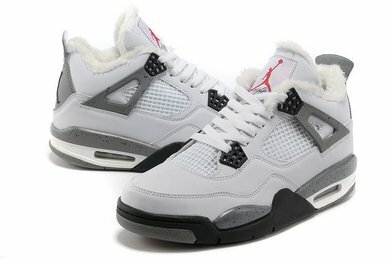 The Air Jordan 4 Fire Red 2012 was one of the original (OG) color ways of this model sported by MJ during the 1989 season. 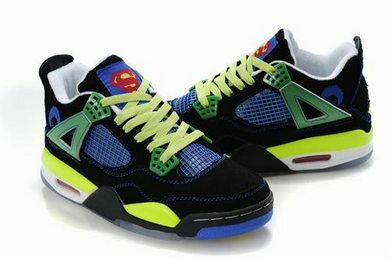 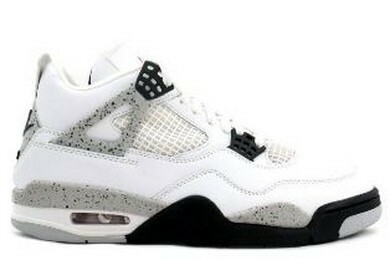 We've only had "special" editions of this shoe retroed like the "Laser" pair in 2005 and the "Mars Blackmon" edition in 2006. 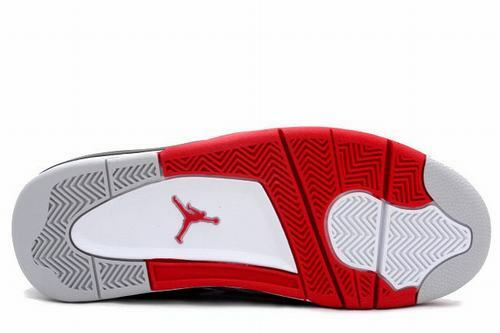 OG-heads are very excited for this pair as the only difference between the 1989 OG and this one is that the "shox" inside the Air unit are red instead of white. 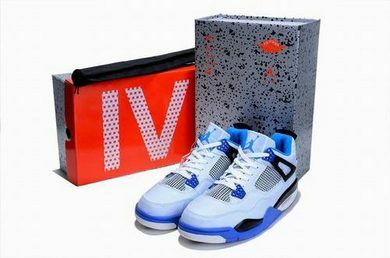 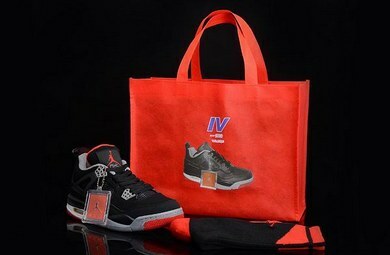 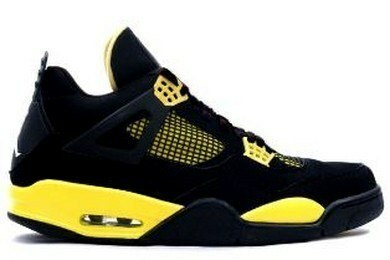 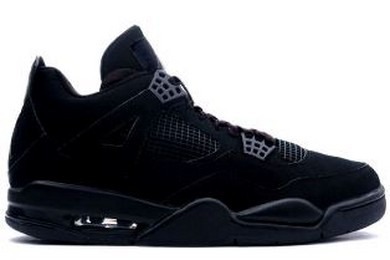 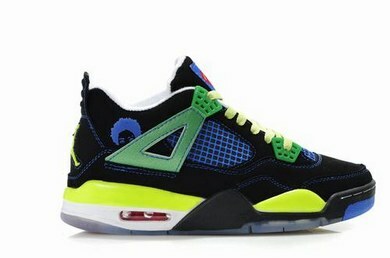 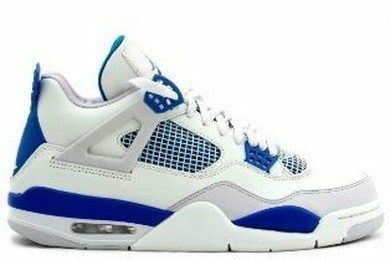 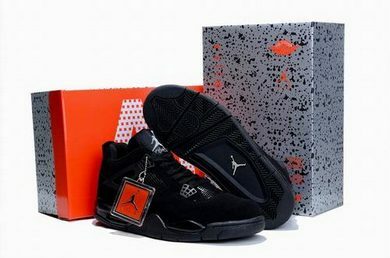 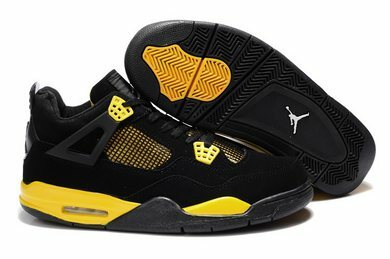 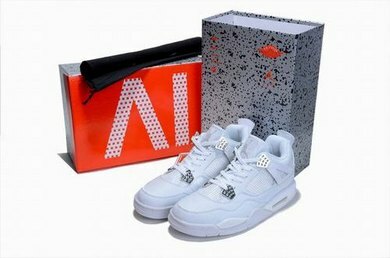 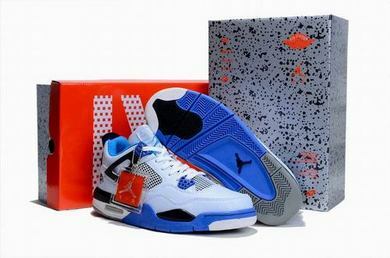 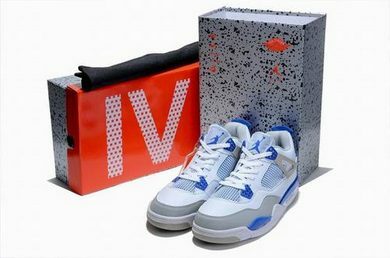 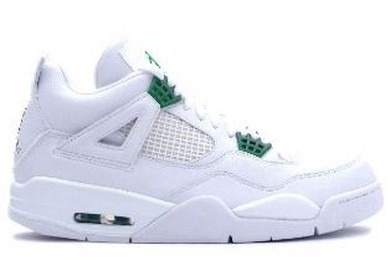 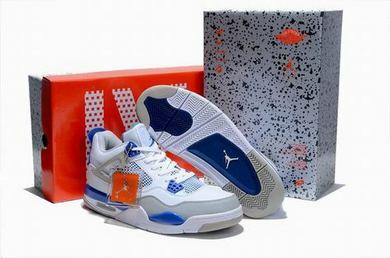 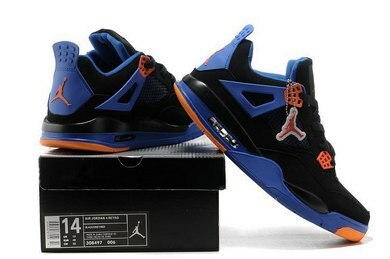 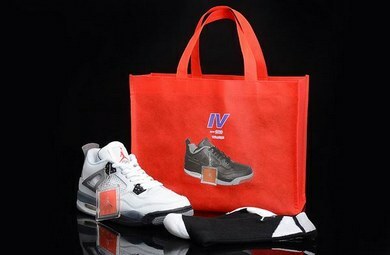 This pair has been highly anticipated and Jordan Brand has brought it back for the 23rd anniversary of the AJ IV (4) model.